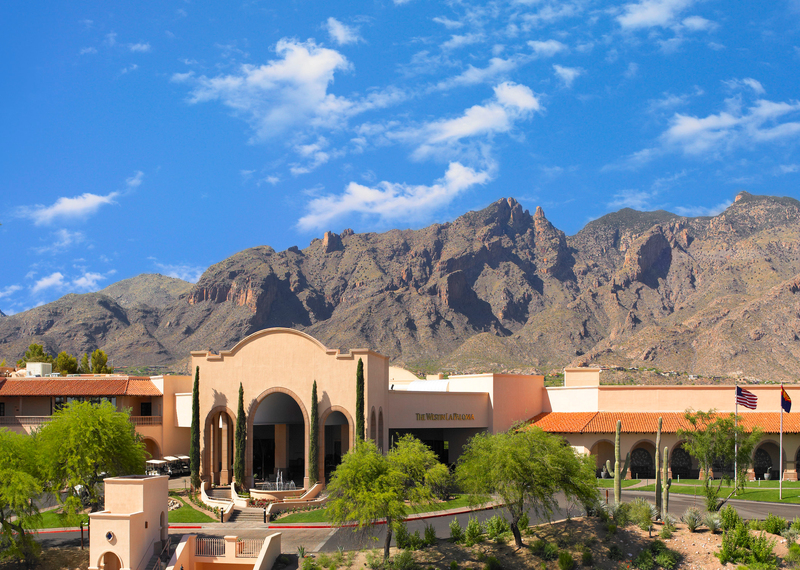 ACPA’s 76th Annual Meeting will take place at The Westin La Paloma in Tucson, Arizona. Attendees can book in the ACPA room block at the Westward Look Wyndham Grand Resort. The ACPA blocks at The Westin La Paloma and Embassy Suites are currently full.